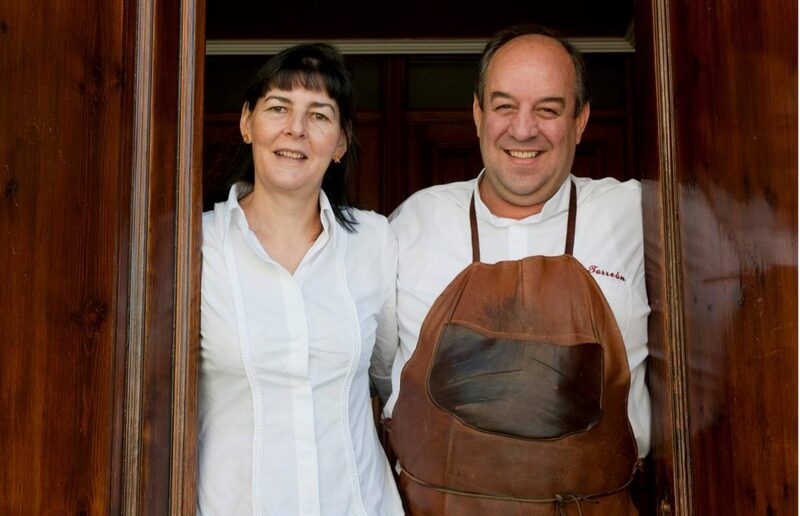 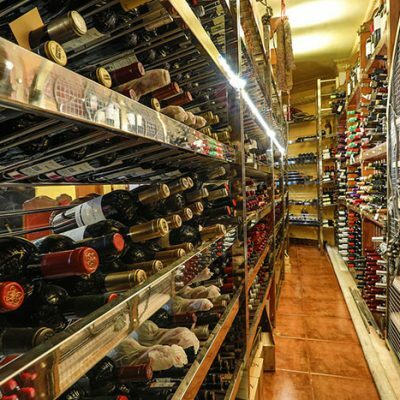 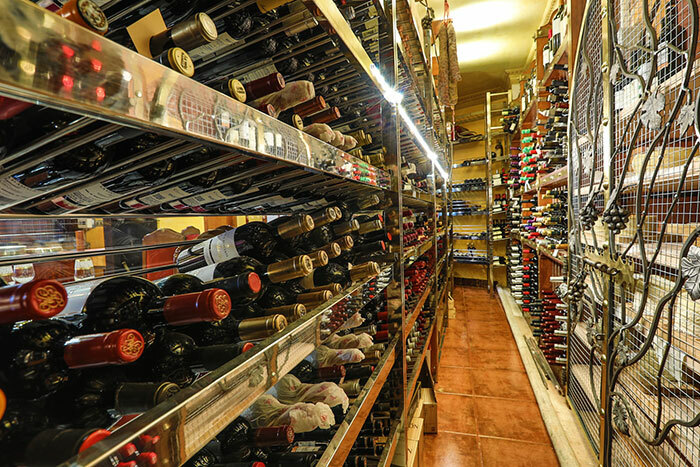 Mª Ángeles and Jeremías took the reins 37 years ago so you have a loyal clientele who enjoys every week of the quality of their products. 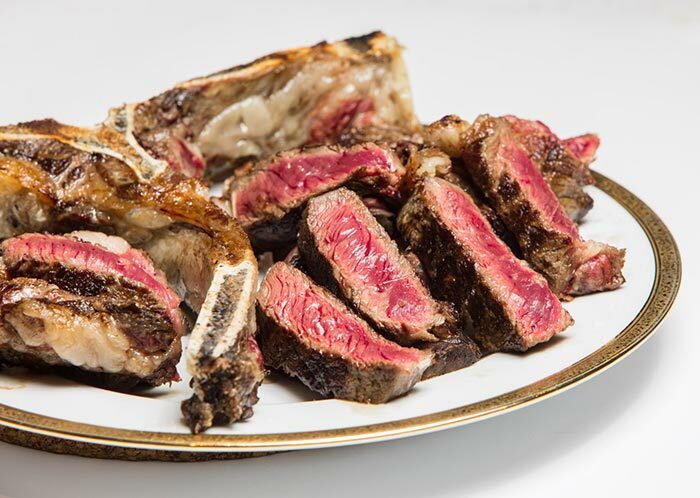 Also known as the restaurant “where they throw the salt” on the red meat grilled that will not leave anyone indifferent. 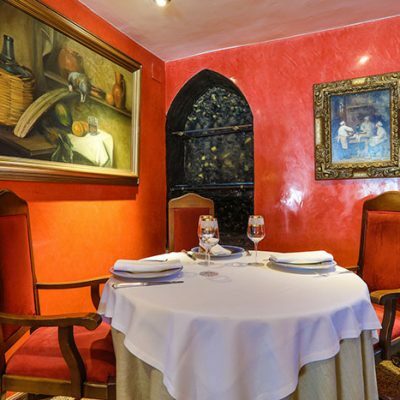 This is a traditional style restaurant. 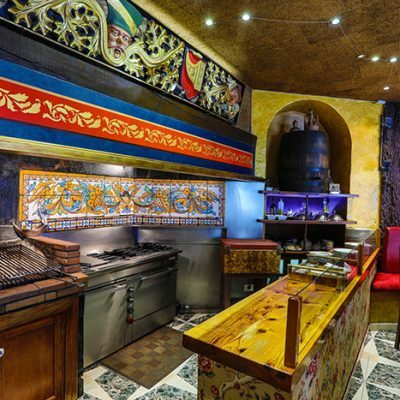 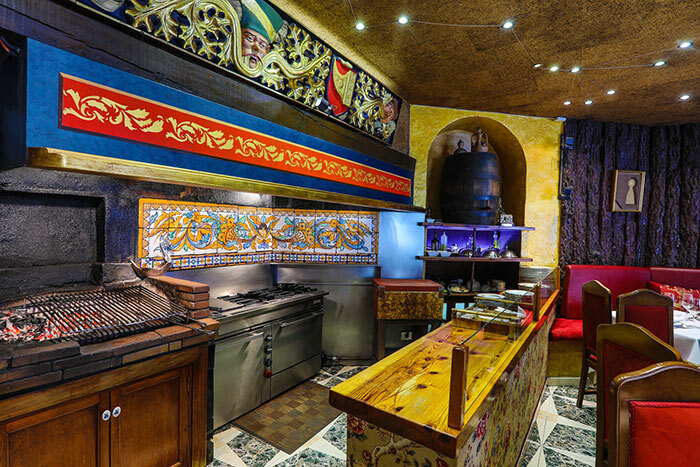 It has three rooms, one small and cozy, another ideal for private meals and another of medium size next to our kitchen open to the public where they can enjoy while watching as they prepare their grilled meats. 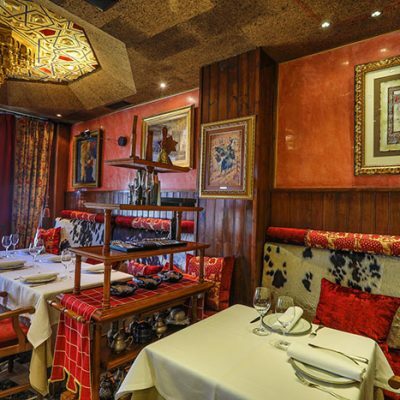 Mix of spacious tables, upholstered chairs and a decoration that mixes the traditional and the elegant. 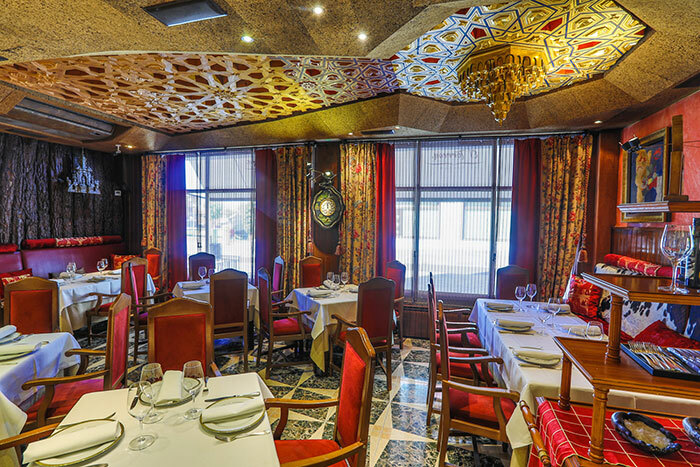 The gold-plated tableware is something to contemplatea la vez que disfrutan de uno de nuestros platos. 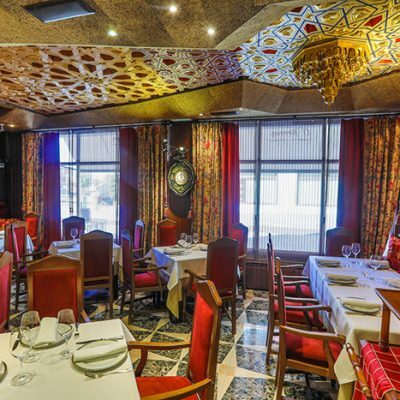 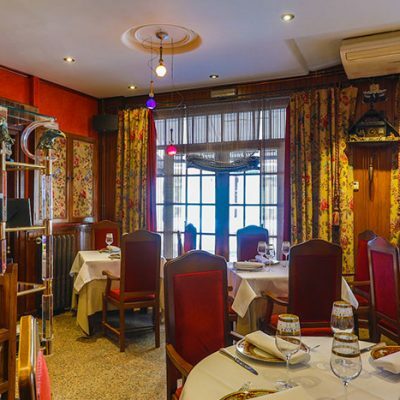 Con un servicio cinco estrellas, disfrutará en todo momento de la toda la comodidad que podamos ofrecerle, todo ello hace que el ambiente en Restaurante El Torreón resulte acogedor, íntimo, lo que invita a comer sin prisas y a disfrutar la sobremesa. 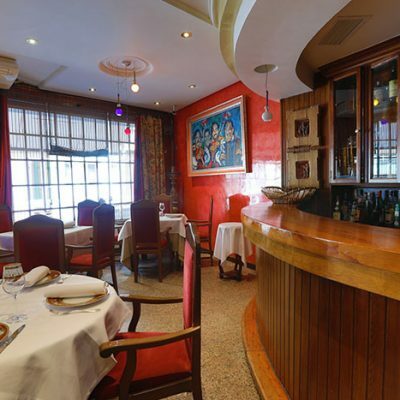 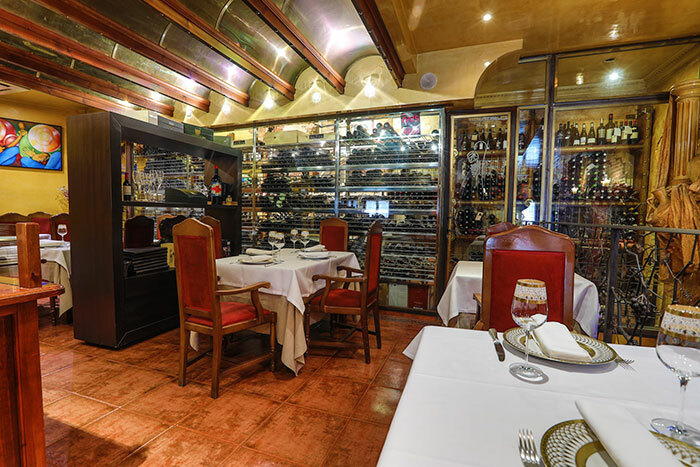 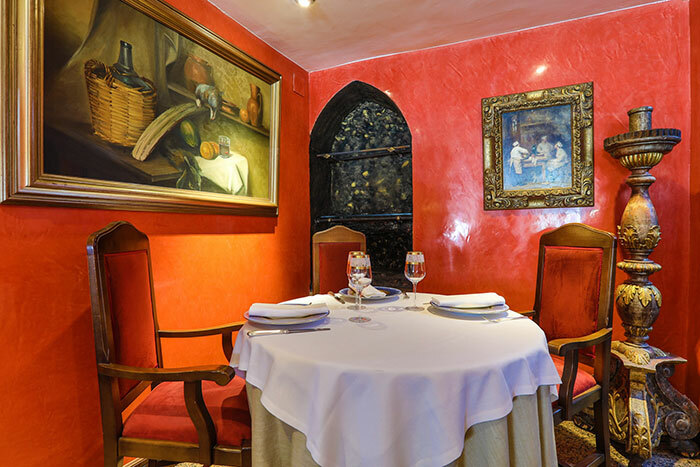 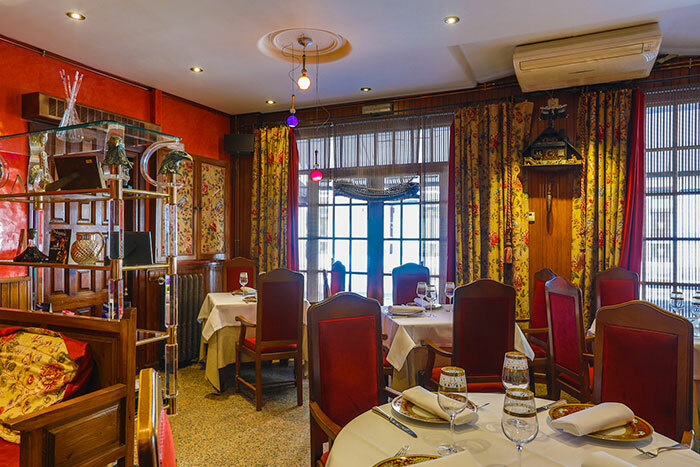 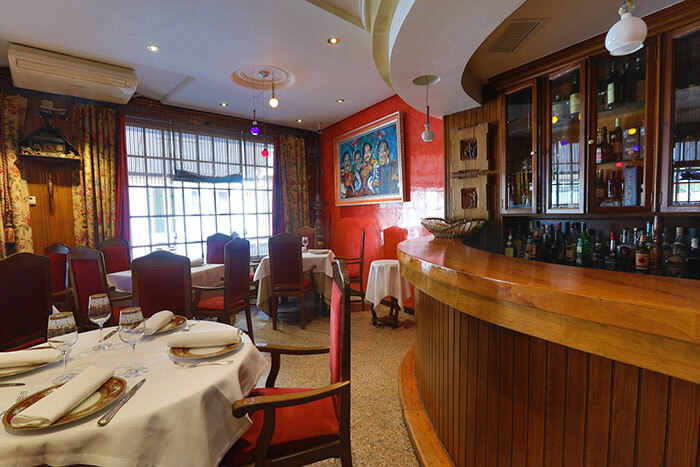 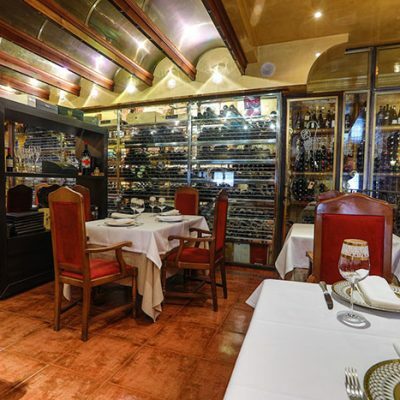 Restaurant El Torreón with capacity for 75 diners is ideal for dinners and group meals, is ideal for dinners and business meals and highly recommended to go with family. 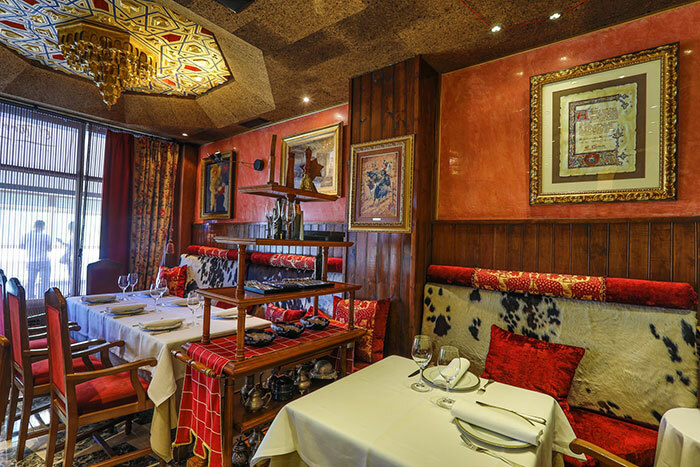 What better option than to stay chatting animatedly before some coffees and shots of our spirited Alquira with the people to whom you want?